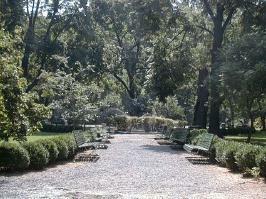 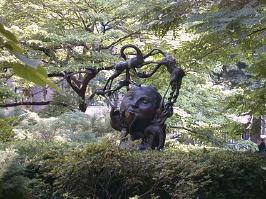 Gramercy Park is one of the most beautiful parks in New York City. 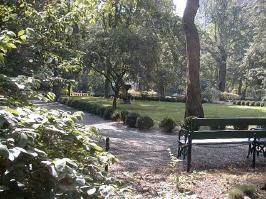 The well manicured private park however is not open to the general public (except for once a year). 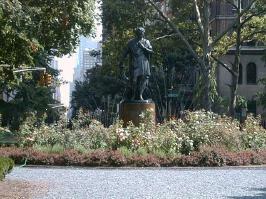 The area around Gramercy Park was developed in 1831 by Samuel B. Ruggles who laid out lots around New York City's only surviving private park. 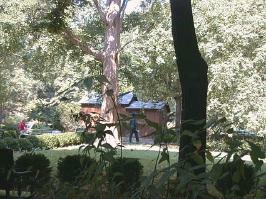 Buyers of the lots became joint owners of the park and each received a key to the gate.